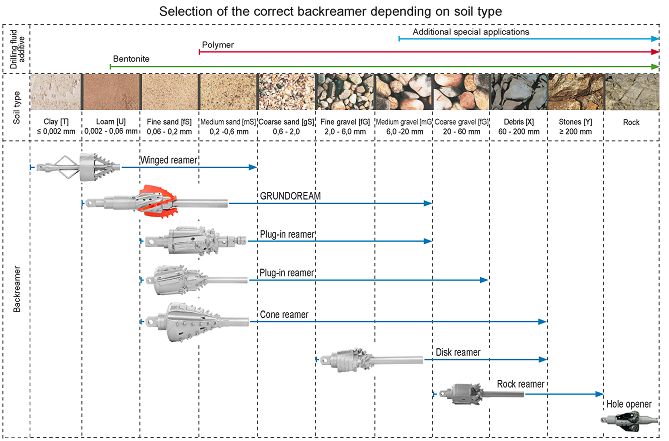 Due to the variety of soils there is a wide range of backreamers available to ensure the best possible bore progress. 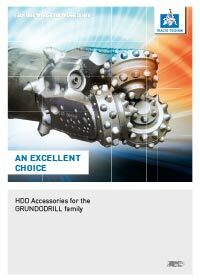 Thus TT offers various backreamers to be perfectly equipped even for rock bores. We also construct custom-made backreamers. Please contact us.